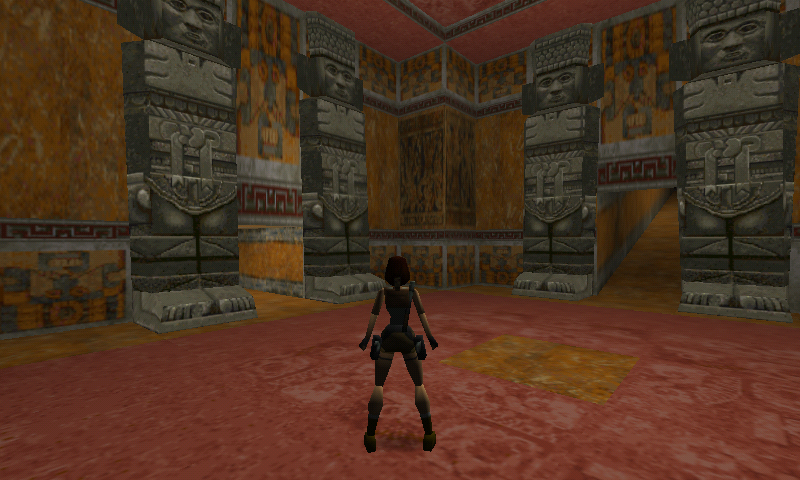 Classic Tomb Raider open-source engine You will need data for TombRaider 1, 2 or 3 (PC or PSX) to play this. Guests online: 769. Total online: 769.